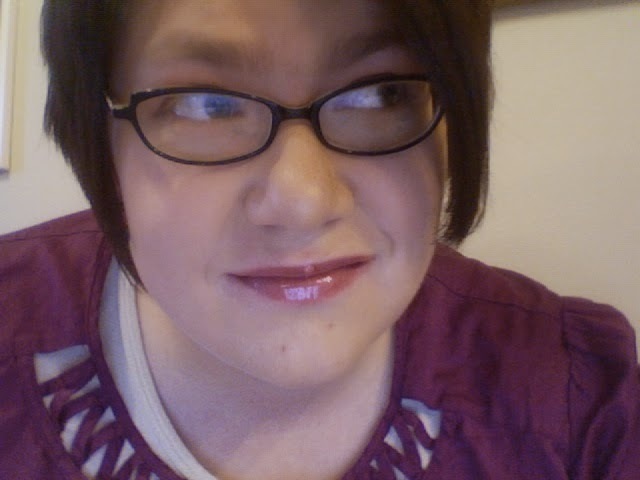 We are thrilled to welcome our new contributor, Liz Isaacson! I’m so thrilled to be here at Thinking Through Our Fingers! I’ve been writing for several years, and with that comes the roller coaster of emotions. If you’ve been doing this writing thing for very long, I’m sure you’ve managed to get on this ride a time or two. There are some moments that are filled with highs — getting a request, signing with an agent, getting a publishing deal. Self-publishing can be rewarding and fulfilling. I’ve experienced all of these. I’ve also been on the ride when it seems to sink below the ground. Getting a bad review can do it. Having your agent tell you she doesn’t like your next book. Heck, even getting that feedback from a beta reader or critique partner can be hard. Sometimes we want to give up, fall down, be done. Yeah, like that, and don’t even bother trying to help me up. You know? Because the truth is, not all of us are going to be catapulted to the fame of J.K. Rowling, Stephen King, or Brandon Sanderson. But the latter recently spoke to a group of teens at a conference I was lucky enough to attend. He told of his twelve-year struggle to achieve publication, and while he was at one of his lowest moments, he learned a life-lesson about writing. He said that he would keep doing it, even if he was never published. Because writing had made him into a better person. It had developed him, changed him, from what he was into something better. As I have been in somewhat of a funk these last several months, my heart seized those words and hasn’t let them go. I’ve been published before, and I hope to be again. But if not, the time I spend writing is not wasted. It is not for nothing. When we choose to spend our time pursuing something that makes us smarter, stronger, better, we are developing ourselves into something better than we are today. So if you haven’t quite found the success you want in regards to writing, don’t give up. If you’re on the roller coaster that’s on a downward spiral, hang on until the ride goes up again. Because it will, and as long as you’re still on it, you’ll reach the place you want to reach. Because you’re the product of your writing. The book is there. It might be published. It might not. Doesn’t matter. 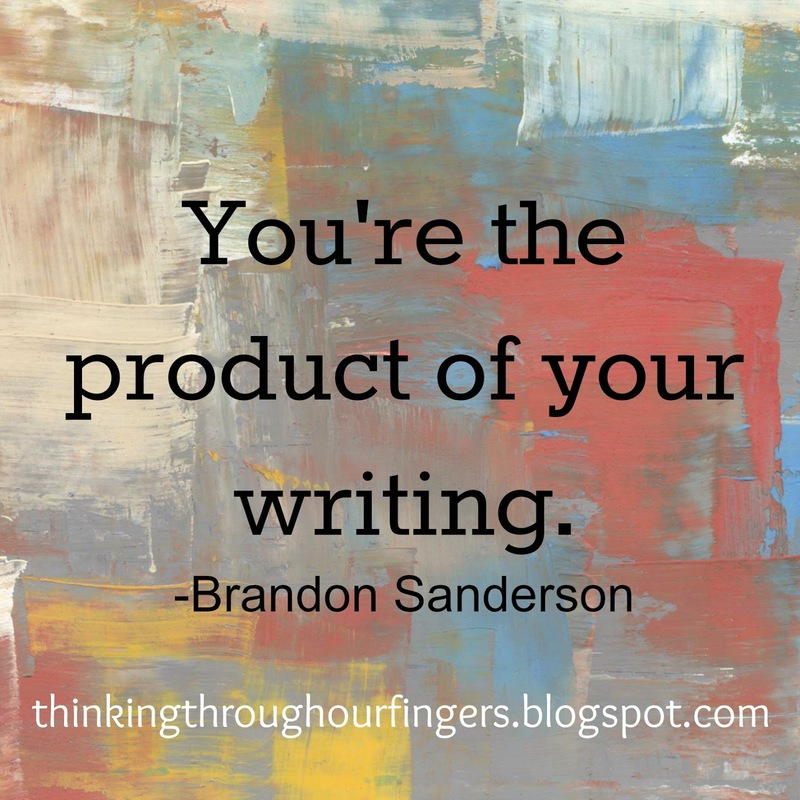 You’re the product of your writing. Liz Isaacson writes contemporary and inspirational romance when she’s not teaching. She is currently revising her inspirational romance manuscript for a Harlequin Love Inspired contest and blogging about writing, reading, and life. She lives in the Rocky Mountains with her husband and two children, where she serves on her community’s library board and attends the various writing conferences around the state. Oh, I needed to read this: “But if not, the time I spend writing is not wasted.” Thank you. And for the record, I have such a huge respect for what you've done with your career and how you keep going. Great post! I super love that quote from Brandon. Like….if I had time, I'd stitch it on a pillow. Yeah. It's that good.